North Shore University Hospital is now a bustling campus with more than 4,000 physicians, and its 1953 launch, at a time when the space was just open fields, is growing more and more distant. Many of those who currently work or volunteer at the hospital, however, knew one person who embodied that origin story — the hospital’s first hire, Jan Senecal. For Senecal, an outgoing, single local woman with a propensity for giving, the hospital became a family, those who knew her said, which is why she remained on staff until her 1994 retirement and then returned as a volunteer until 2016. Senecal died March 13 at age 92. 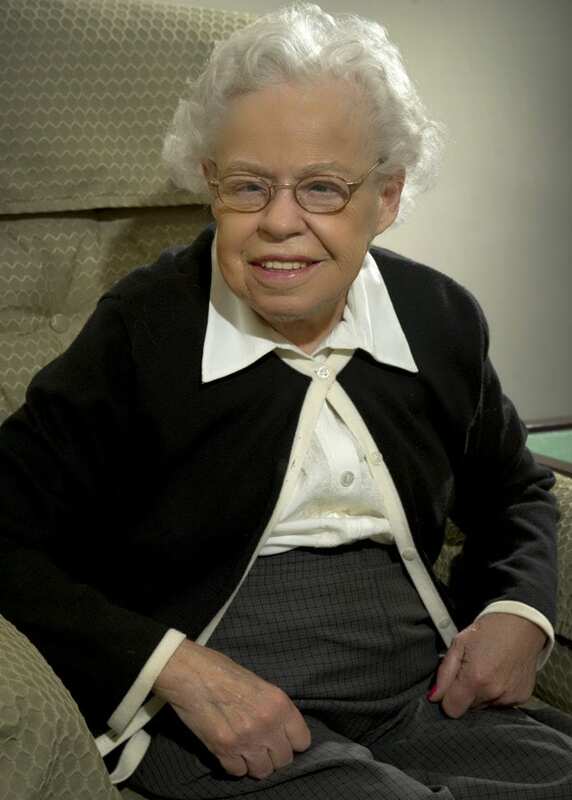 Senecal was known as a mentor for medical students during her years as an employee and then a similar figure for high-school-age volunteers when she took up volunteering, though her original position was as a personnel assistant. She was such an early hire that her first work as an assistant was based out of a Great Neck school building because the hospital’s location was still undetermined, columnist Diane Ketcham wrote in a nearly 1,900-word New York Times profile on Senecal upon her retirement. It was after Senecal was promoted to director of the personnel department that she eventually transferred to North Shore University Hospital’s educational program, where she worked directly with medical residents. She would await them every morning at 7 a.m. as they came in on buses from Manhattan, Ketcham wrote. After greeting the students, Senecal would ensure that they each got to their destination. As a volunteer she discovered a similar opportunity with the hospital’s “junior volunteers,” the youngest of whom are 14, Breiman said. “As a single woman she adopted all of North Shore,” said Kathleen Nocera, who was friendly with Senecal for 42 years. Senecal, who grew up in Old Westbury, stood at less than 5 feet tall, perhaps 4-foot-7 or 4-foot-8, Nocera said, but that did nothing to diminish her presence. “She was a tiny dynamo,” Nocera said. She walked fast, drove a red Chevrolet Monte Carlo and exercised every day, swimming laps in the summer and working out at the Great Neck Senior Center during chillier seasons, Nocera said. Senecal balanced her devotion to the Manhasset hospital with her commitment to prayer, meditation, the Mets and her many friends, Nocera said. She regularly worshiped at St. Aloysius in Great Neck and meditated daily. Those aspects of her life, however, fewer people knew about, Nocera said. “She had a deep and abiding peace that transcended all of the businesses of the different jobs that she had at North Shore,” she said. On Saturday nights, Senecal would try a new restaurant with a friend, many of whom were also unmarried, Nocera said. And her excitement for the Mets landed her at many baseball games and motivated her to wear a uniform for Halloween while living at her most recent home, Ozanam Hall Nursing Home in Bayside. Both Breiman and Nocera described Senecal as a deeply caring person. Losing her feels as though a piece of North Shore University Hospital’s history is gone, too, Breiman said. Senecal would tell volunteers about what the hospital was like in its earliest days, surrounded by orchards and roaming cows, she said. And for Nocera, who had known Senecal for more than four decades, her death meant the loss of a best friend. “It is a hole in my heart…but she had a long and wonderful, joyous life,” Nocera said.